The charity fashion show is taking place tomorrow, and time to find the final magic objects is running out! 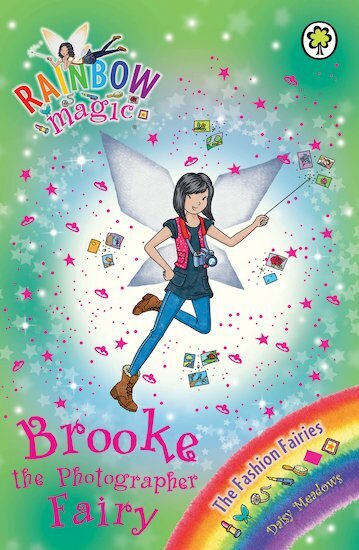 Can the girls pull out alll the stops to find Brooke the Photographer Fairy’s magical camera? If not, every snapshot taken at the show will be an ugly blur! this book is about Rachel and kirsty that they had a aventure with brooke.